Shot with the Olympus E-PL7 with the Panasonic Lumix 30mm F/2.8. Manual, F/2.8, 1/40, ISO 640. Light source: 1, Canon 430 EX II speedlight bounce through the cealing point twards behind me. For me, this is like the best soda. It taste great and it’s just fun to drink, from the moment you pop it open it’s like there’s excitement all over it. I was going to have this yesterday, but I remember it’s Thursday and I can use for my Thirsty Thursday theme. Well it’s worth the wait. 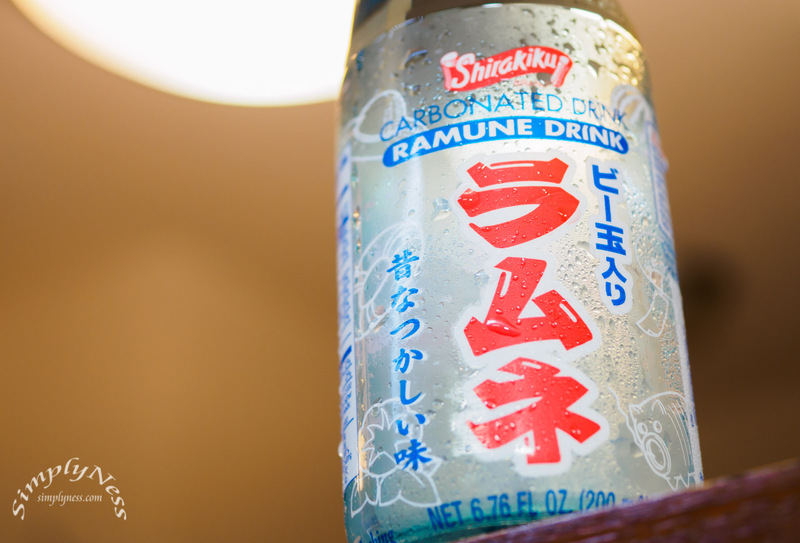 This entry was posted in Blog and tagged in 2017 Daily, drinks, japanese soda, Project 365, ramune, thirsty thursday.